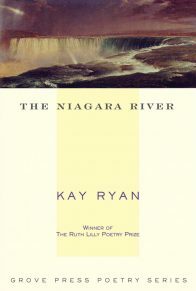 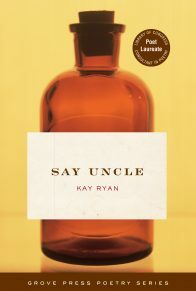 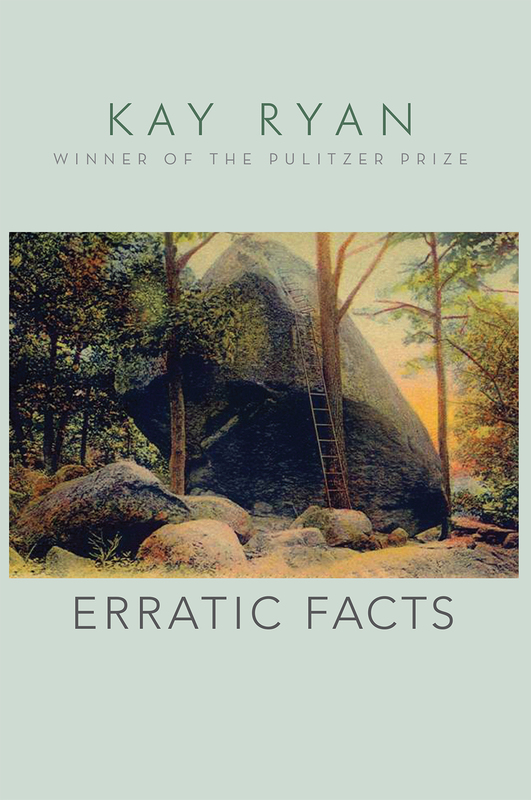 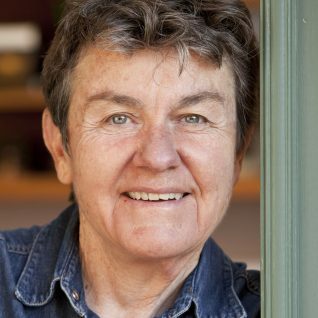 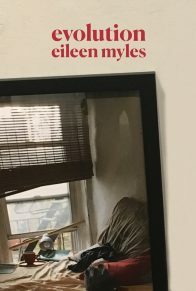 Erratic Facts, Kay Ryan’s first collection since the Pulitzer Prize-winning The Best of It, offers sixty-plus new examples of her swift, lucid style. 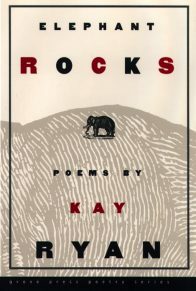 Ryan examines enormous subjects with compact poems in which sly rhymes and syncopation lend an off-foot musicality to unnerving wisdom. 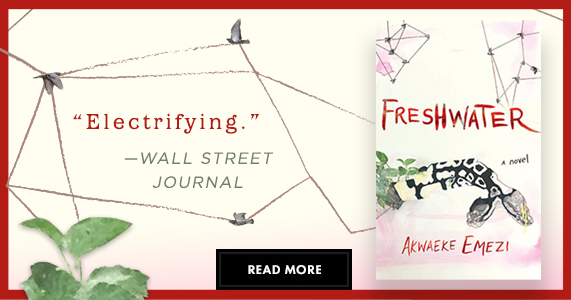 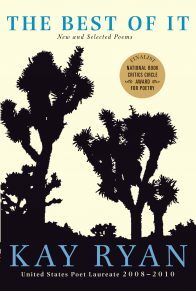 These poems demonstrate the same quick-fire brain-work that has animated her verse for the last thirty years, in ways more daring than ever.